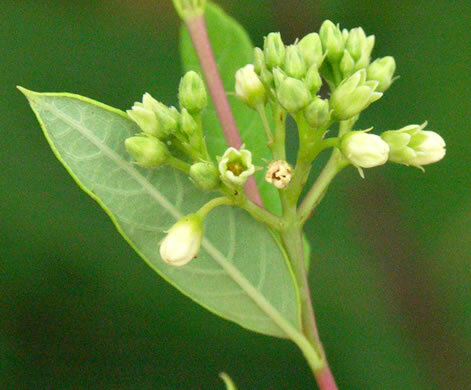 Your search found 39 image(s) illustrating the term "tomentose." 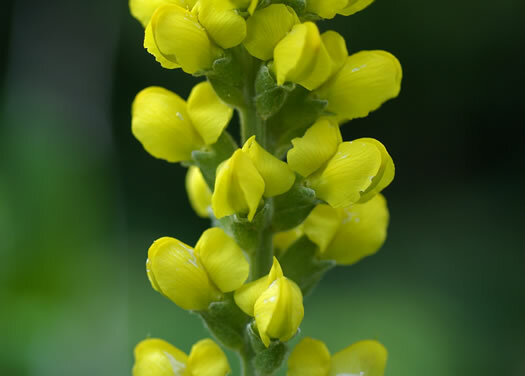 For a written explanation, click on "tomentose" in the Glossary. 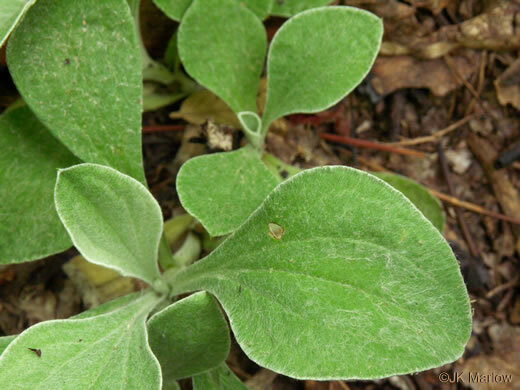 Leaves white or grayish-white tomentose beneath, per Vascular Flora of the Carolinas. 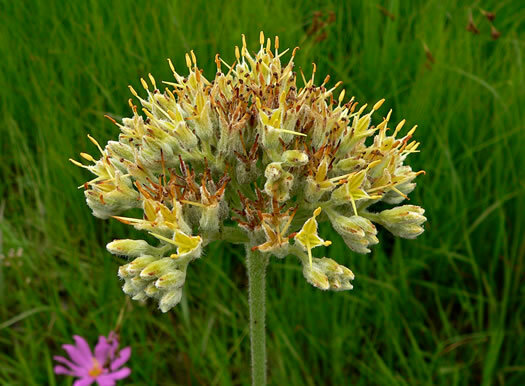 Stems distally whitish villous-tomentose when young, becoming tawny-hoary, per Flora of North America. 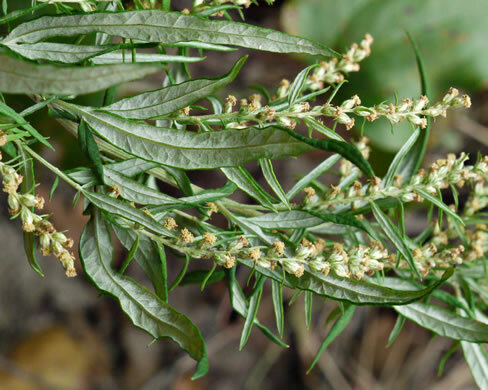 Ocrea 10-20mm, margins truncate, surface strigose to tomentose, per Flora of North America. 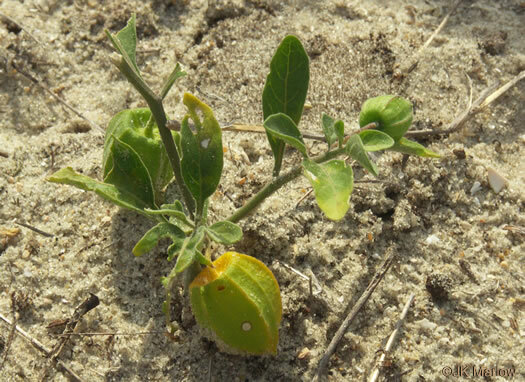 Newly emerged lvs densely tomentose w pale pubescence; mature lvs medium green, per Weakley's Flora. 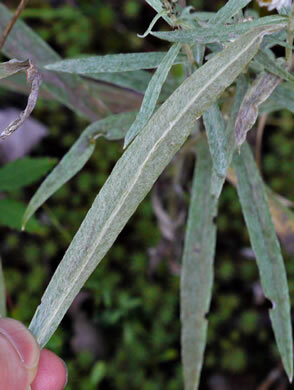 Lower leaf surface velutinous, pilose, or tomentose, appearing gray, per Weakley's Flora. 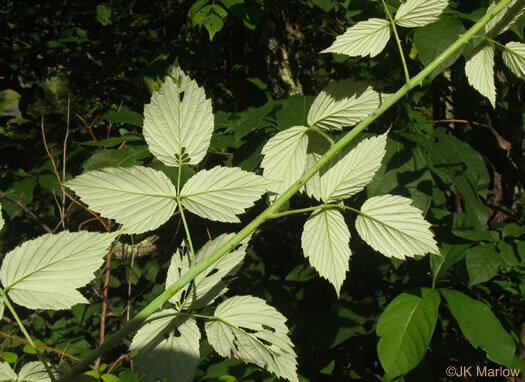 Leaves white tomentose beneath, per Native Shrubs and Woody Vines of the Southeast. 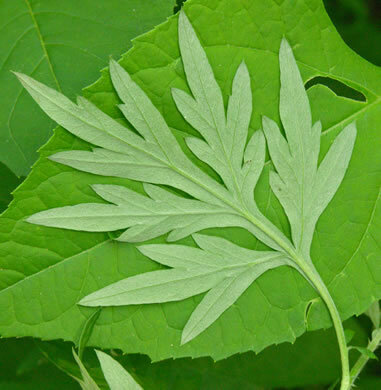 Leaves ternately compound, densely white-tomentose beneath, per Vascular Flora of the Carolinas. 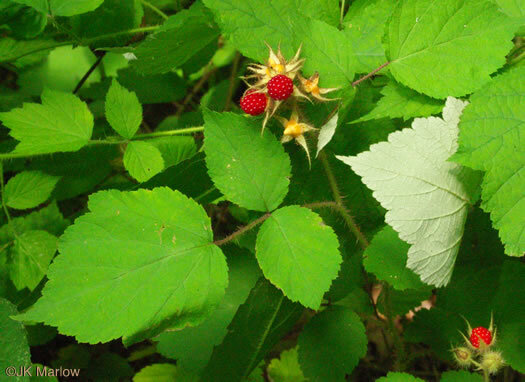 Prickles nearly straight, stems glabrescent, leaves grayish-tomentose beneath, per Weakley's Flora. 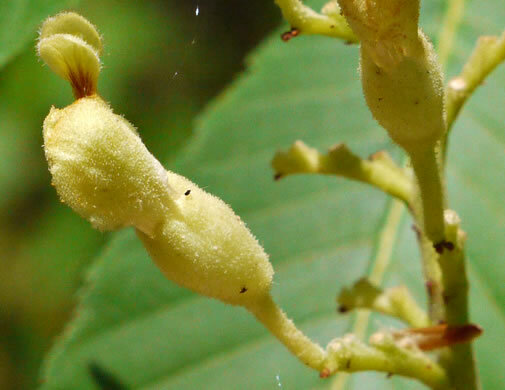 Sepals elliptic-lanceolate, 6-8mm long, acute to aristate, tomentose, per Vascular Flora of the Carolinas. 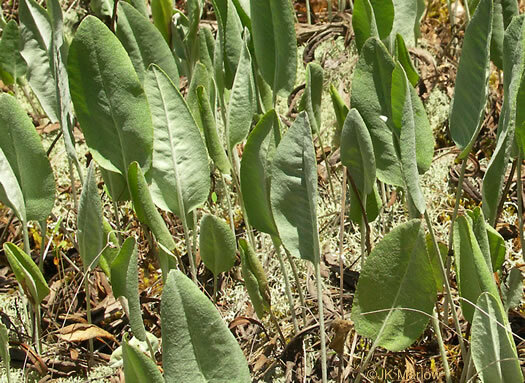 Leaflets toothed and grayish-tomentose beneath, per Weakley's Flora. 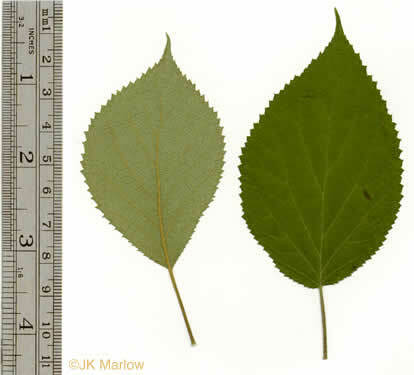 Both surfaces of sepals tomentose, margin entire, per Flora of North America. 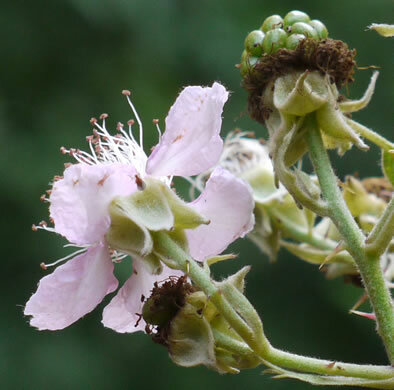 A distinctive species with deeply cut and serrated tomentose leaves, per Weakley's Flora. 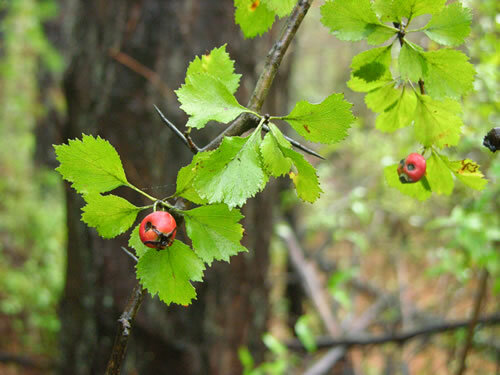 Young leaves at flowering folded, green or brownish, densely tomentose below, per Weakley's Flora. 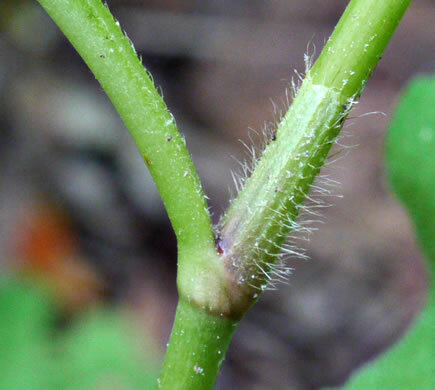 Mature leaves glabrous to densely pubescent (but not white-tomentose) beneath, per Weakley's Flora. 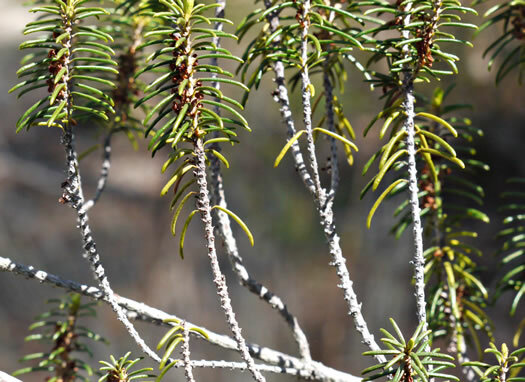 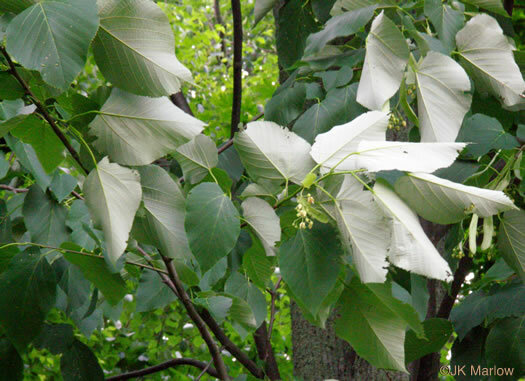 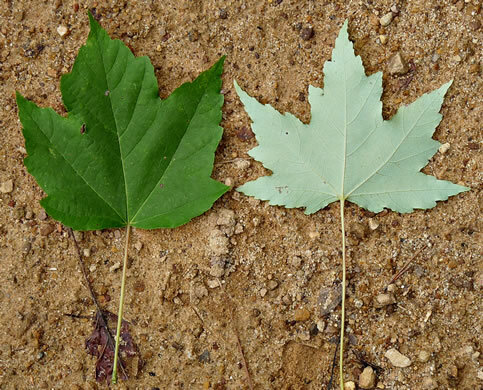 Leaves pale & closely tomentose below (except green on juvenile wood), per Woody Plants of the Blue Ridge. 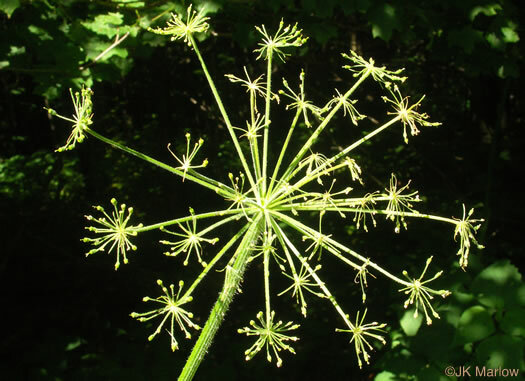 The umbels are compound; peduncles tomentose to villous, per Vascular Flora of the Carolinas. 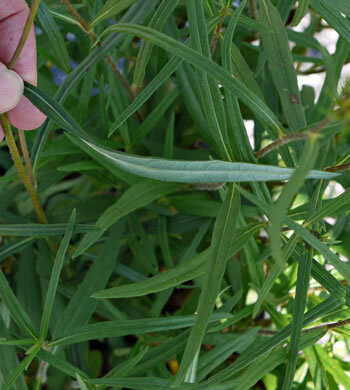 Leaves oblanceolate to elliptic-lanceolate, densely tomentose beneath, per Vascular Flora of the Carolinas. 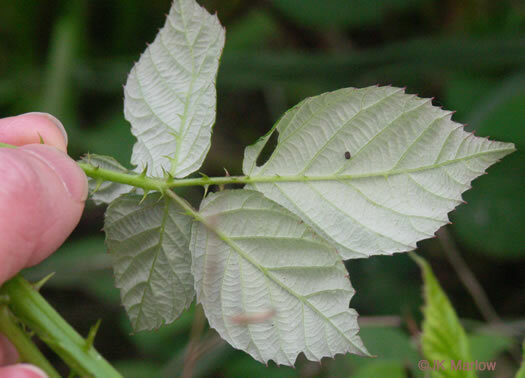 Leaves velvety, but not densely tomentose, and smaller than ssp. 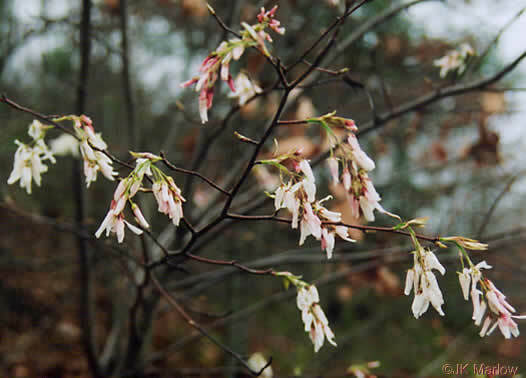 sericata, per Bindweeds of Alabama and adjacent states (Spaulding, 2013). 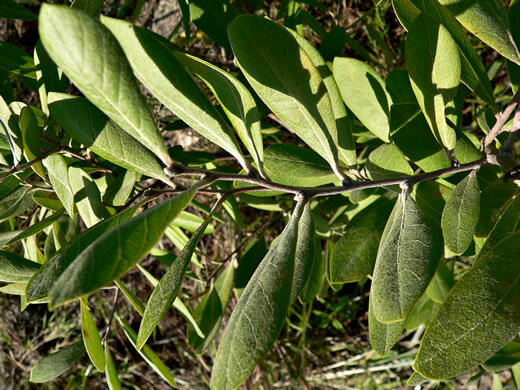 Leaves entire, ovate to elliptic or rarely obovate, both surfaces tomentose, per Vascular Flora of the Carolinas. 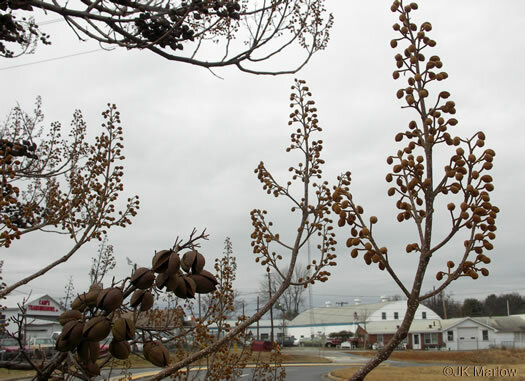 Densely tomentose tan flower buds are conspicuous thru the winter, per Weakley's Flora. 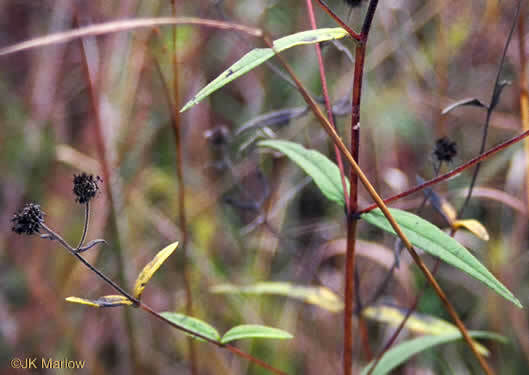 Leaves visibly tomentose throughout growing season. 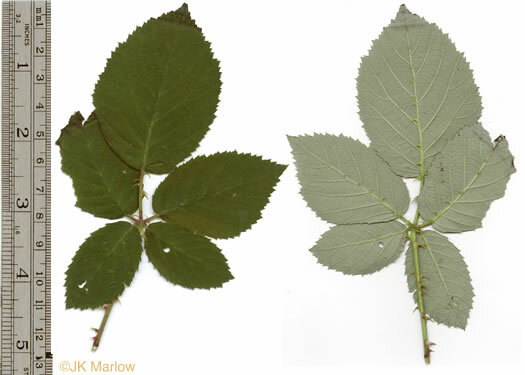 Basal lvs held vertically, per Weakley's Flora. 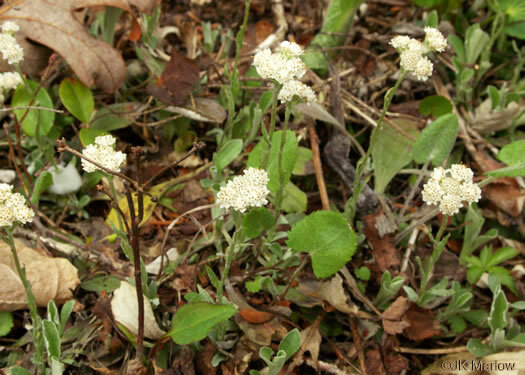 Leaves villous to scabrous above, white tomentose beneath, margins revolute, per Vascular Flora of the Carolinas. 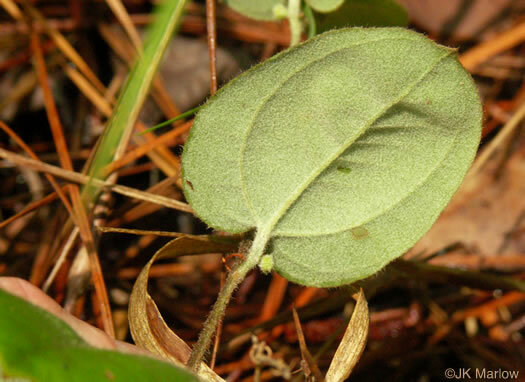 Leaves loosely tomentose to floccose beneath, petiolate, per Vascular Flora of the Carolinas. 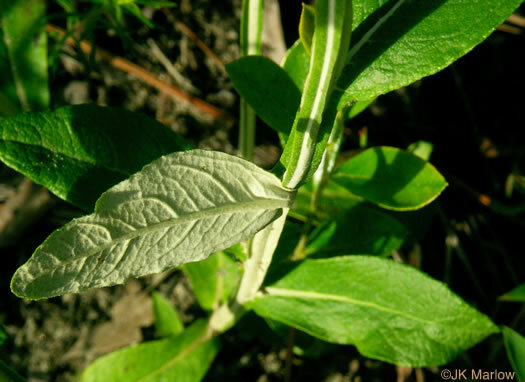 Basal leaves tomentose on the upper surface, per Weakley's Flora. 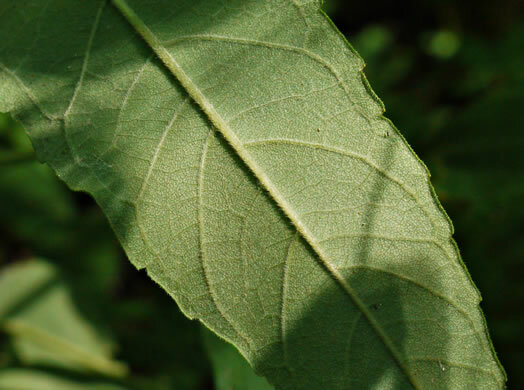 Basal leaves tomentose on the upper surface, becoming glabrate with age, per Weakley's Flora. 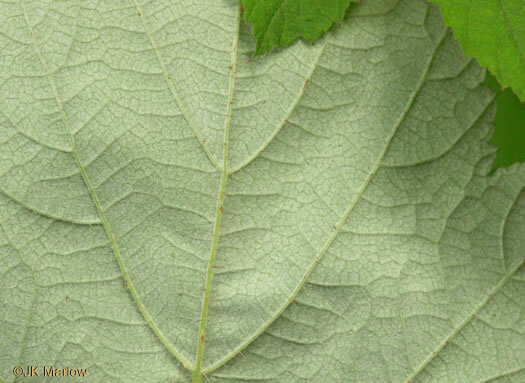 Leaf blades - abaxial faces tomentose or glabrescent (proximal leaves), per Flora of North America. 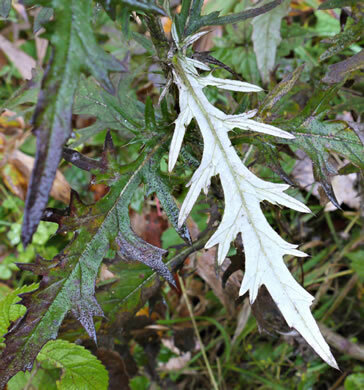 Stems & leaf undersurfaces creamy-white floccose-tomentose, per Weakley's Flora. 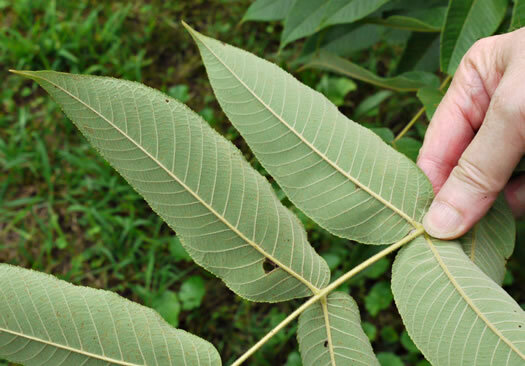 Leaves densely pubescent (but not tomentose) beneath, per Vascular Flora of the Carolinas. 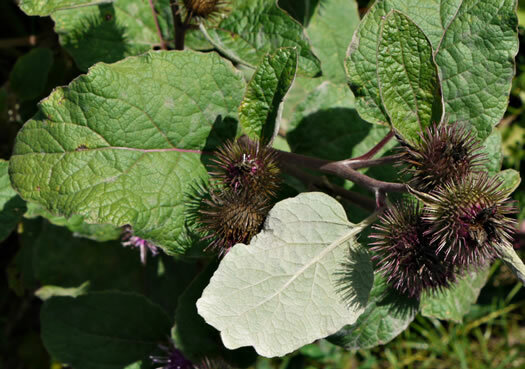 Leaves scabrous above, tomentose beneath, short-petiolate to sessile, per Vascular Flora of the Carolinas. 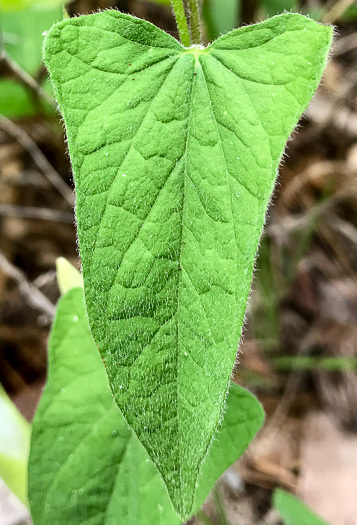 Leaves tomentose beneath and velvety to the touch, or not, per Vascular Flora of the Carolinas. 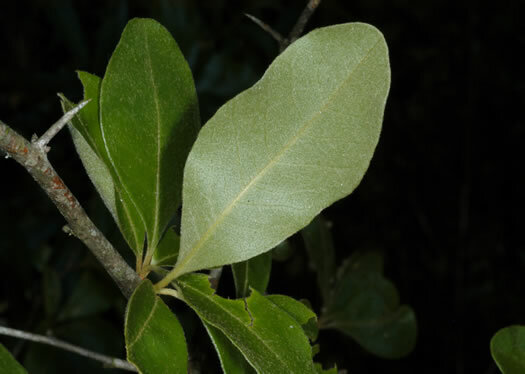 Leaves tomentose on the lower surface, per Weakley's Flora. 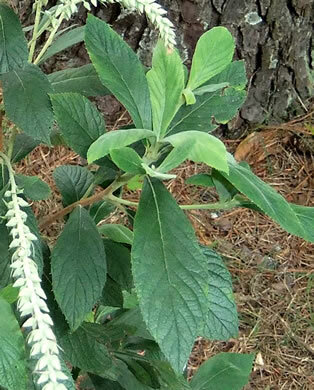 Leaves grayish-tomentose beneath, per Vascular Flora of the Carolinas. 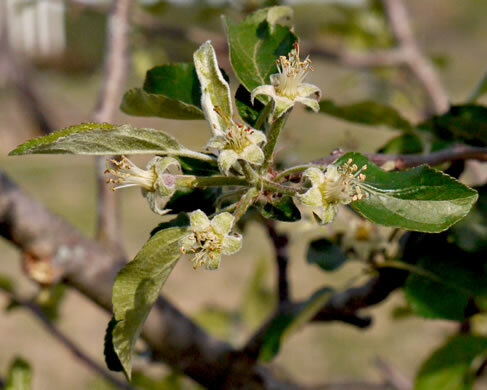 Your search found 39 image(s) illustrating the term "tomentose."